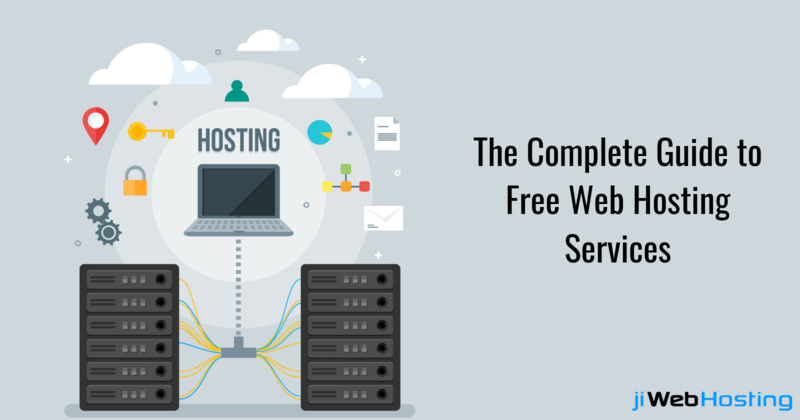 Thinking Of Choosing Free Web Hosting Services: Here&#039;s What You Should Know? Thinking Of Choosing Free Web Hosting Services: Here's What You Should Know? The word 'free' is itself able to rotate anyone's head. It sounds to be attractive and pull many people to take advantages of the services that can be available free of cost. Talking about the advancement of technology, it is now possible and easy for almost everyone to introduce their own website. Also, the advent of free web hosting services and website builder has enabled people to design a new website in a short period of time. But is it worthy and actually beneficial to depend on free web hosting services to keep your website secure? Most of the free services will lose more money than the actual web hosting packages. Here is the list of top of the reason of why you should not choose free web hosting services. Why One Should Not Choose Free Webhosting Services? Advertisement: Obviously you must have created your own website for promoting your brand and services. But imagine if there are unusual free pop-ups and banner ads displayed on your website. Sounding annoying. This is what happens if you choose free web hosting services. Free web hosting companies use the space of your website to display useless ads that frustrate the user who visited your website. No main domain: The free web hosting offers only the sub-domain name but not separate domain name. The domain is the identity of your website, an address that is being used by the users to access your website. So if you want to create a different business identity for your business then you should not choose the free web hosting services. No Customer Support: Thinking of customer support at a different time of need especially when your site crashes than choosing the free hosting services is a bad idea. Free hosting does not offer zip, zilch, zero support. So if you are new to hosting and have no idea of dealing with technical issues of the website than choosing the free web hosting services will not work for you. Limited Bandwidth and Speed: Also, the free hosting services offer limited bandwidth and data transfer speed. The bandwidth of the free hosting service provider limits the number of visitors. Once the maximum number is reached it will force you to buy the paid hosting plan. Google Ignorance: You have launched your website with a specific idea and plan. Of course, your primary motive is to grow your business and rank your website on the search engine. But Google does not consider free web hosting and left it unseen. Thus, your website remains behind the website who uses the paid web hosting services. Free does not mean availing cheap services, instead opting the free web hosting services charge you more than a paid services. By choosing the free web hosting services you are taking a risk of ruining your business reputation. So it is better to make a smart investment and choose the best plan from the reliable hosting service provider.